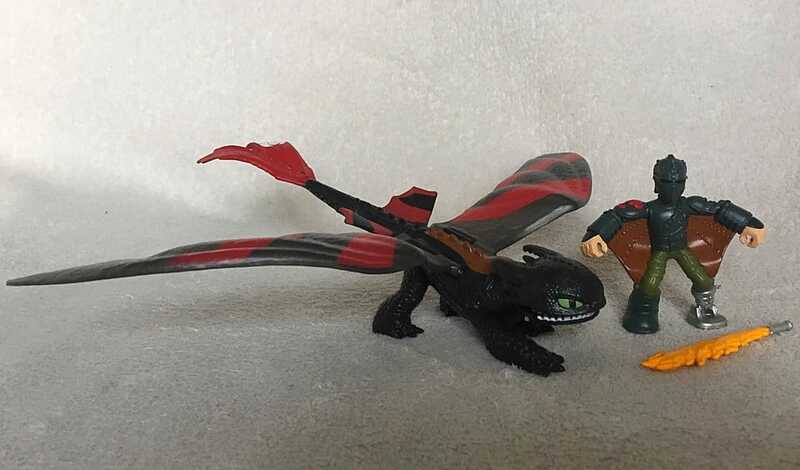 These new figures are pretty impressive! 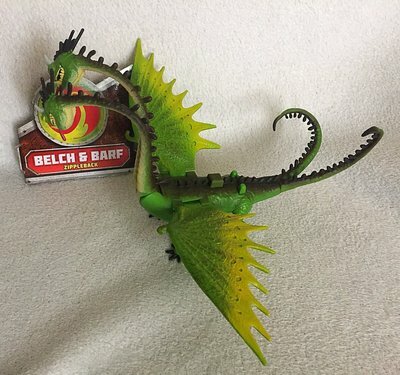 Check out Barf & Belch; they're actually standing! 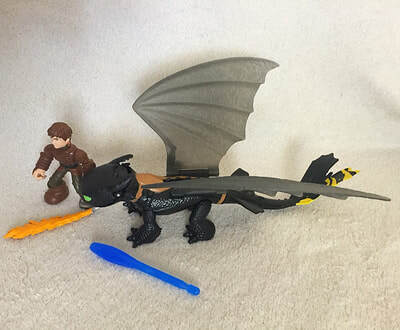 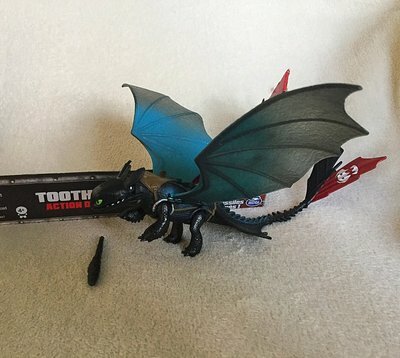 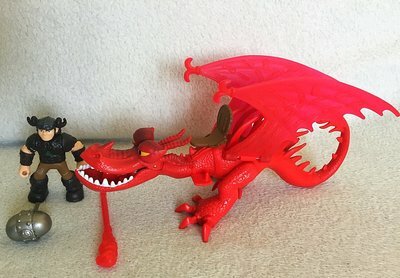 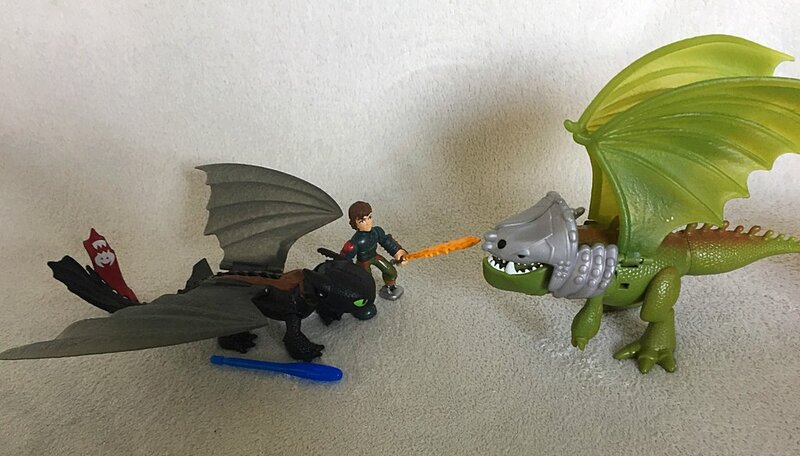 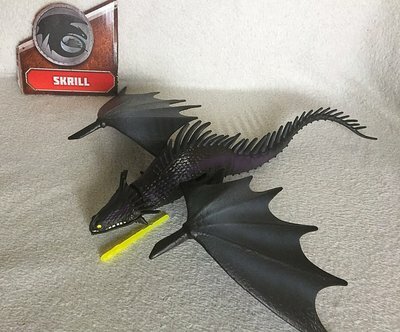 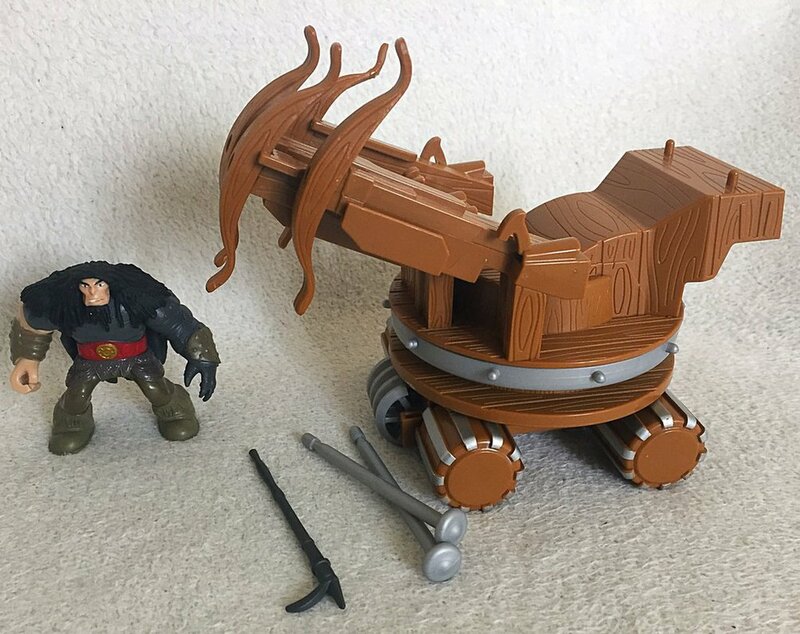 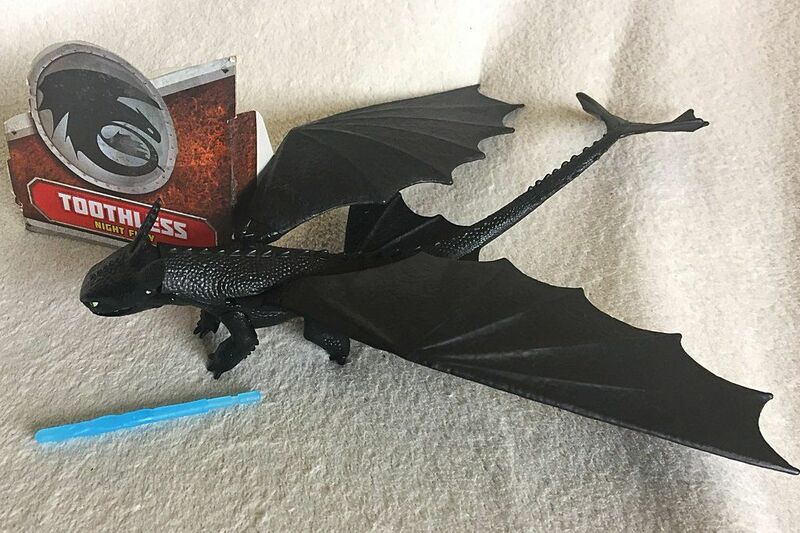 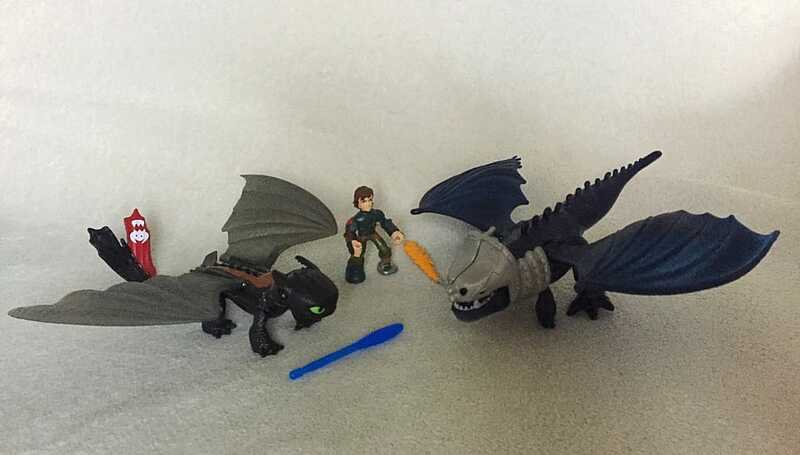 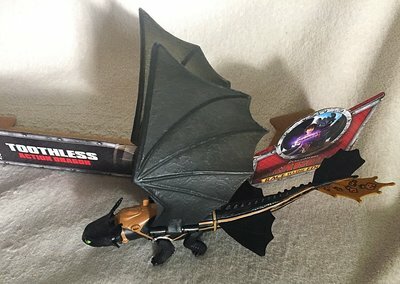 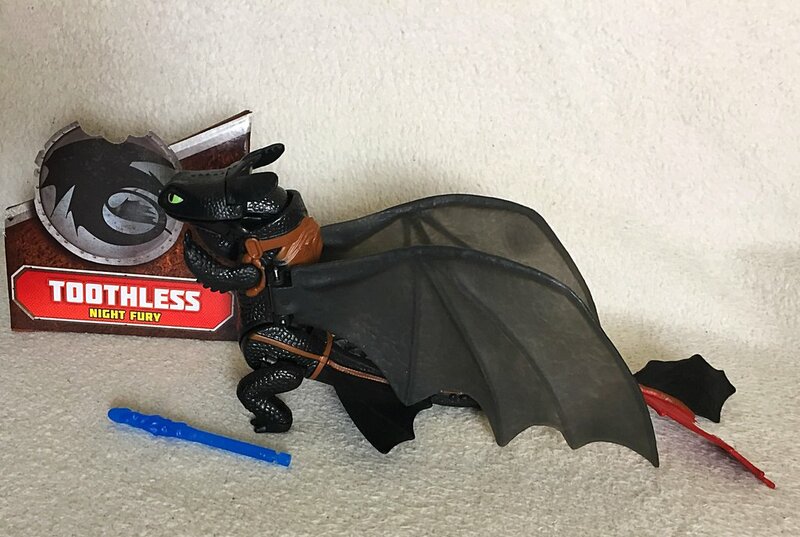 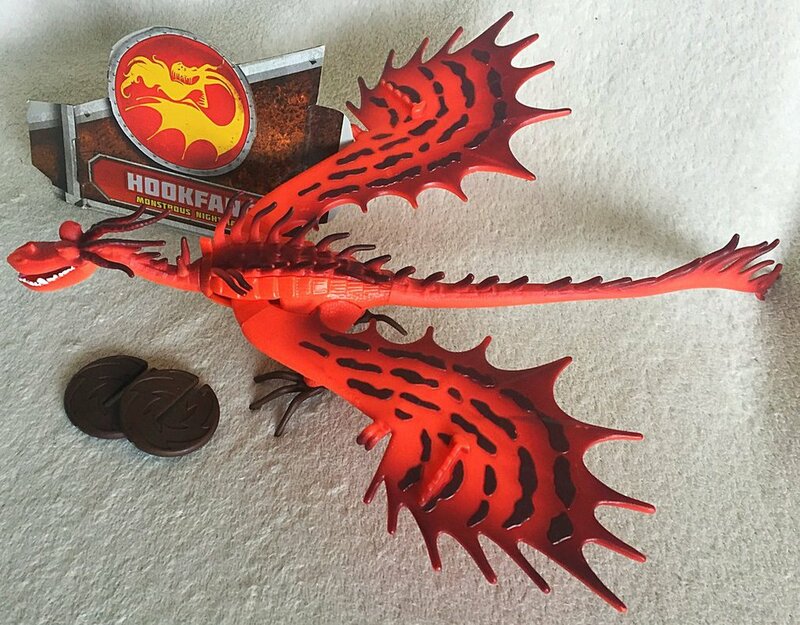 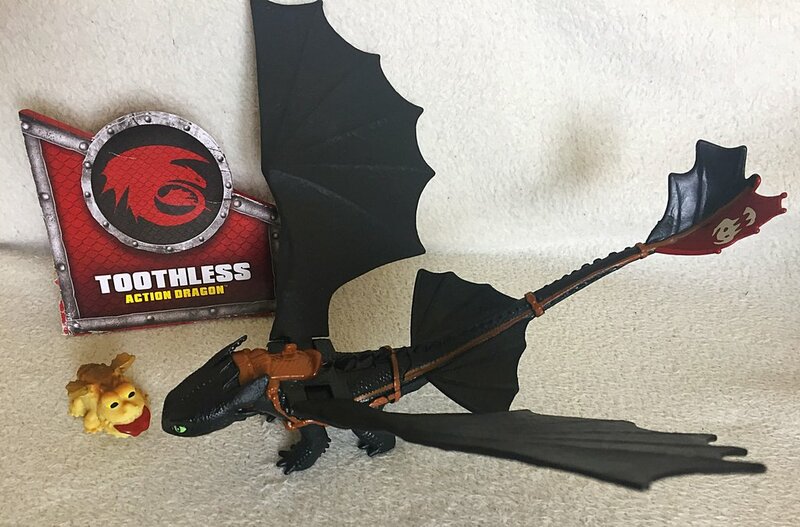 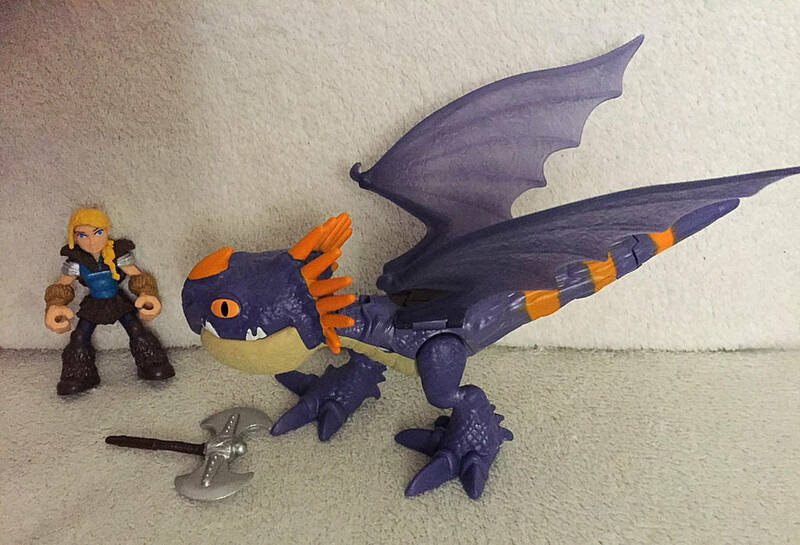 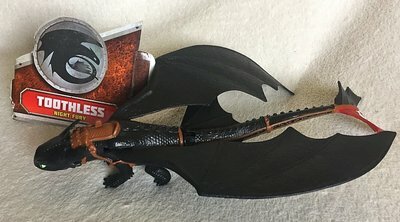 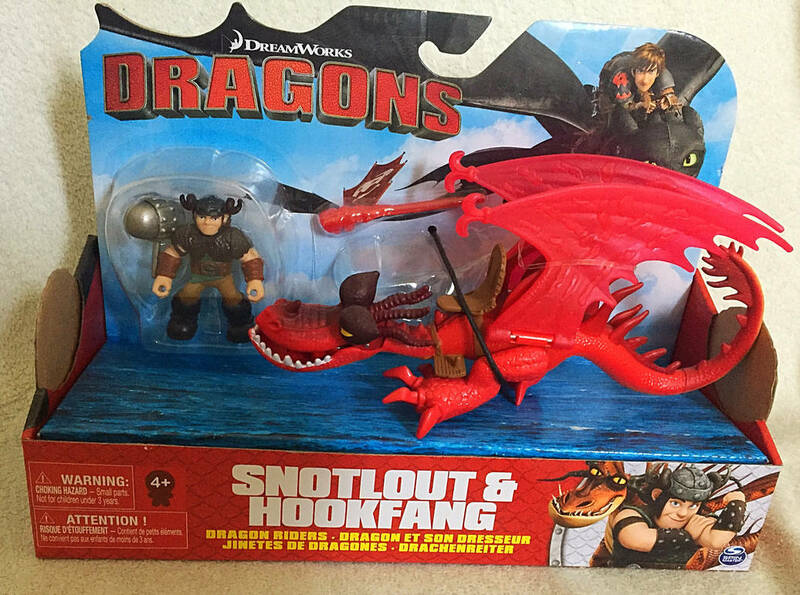 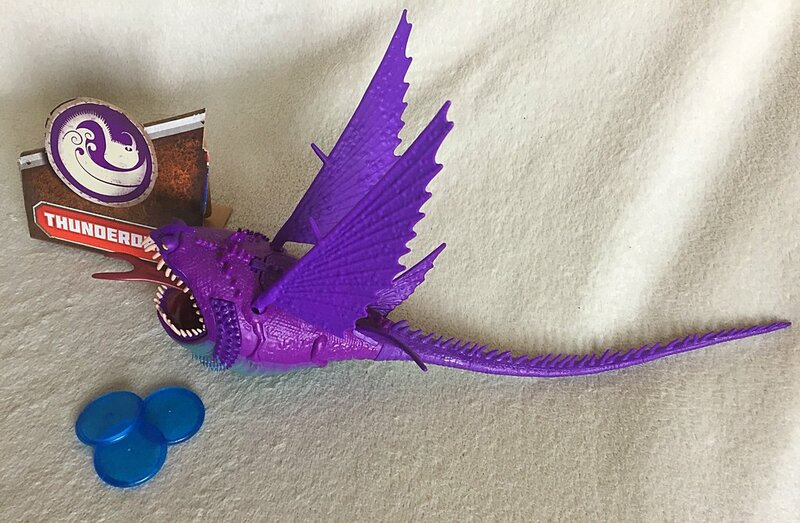 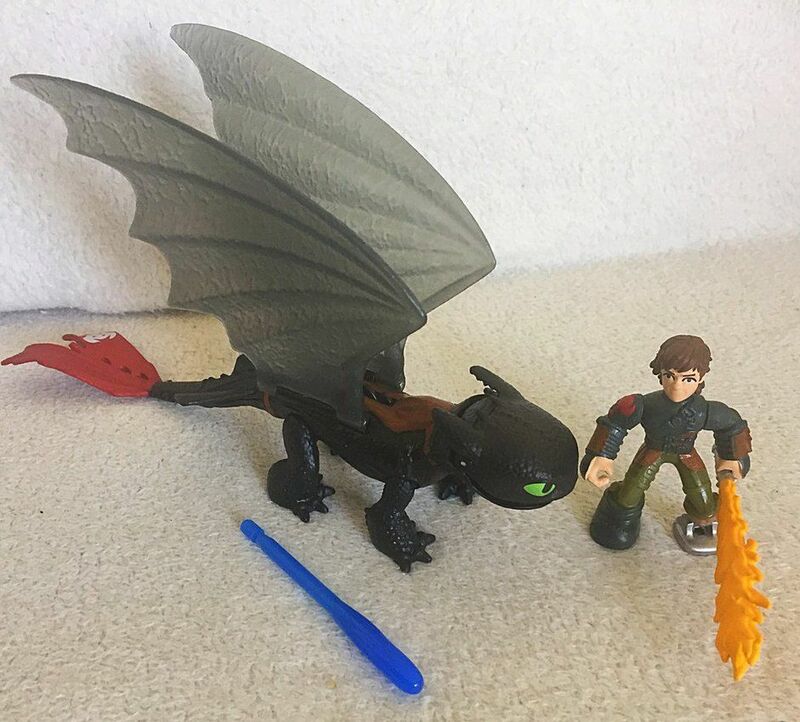 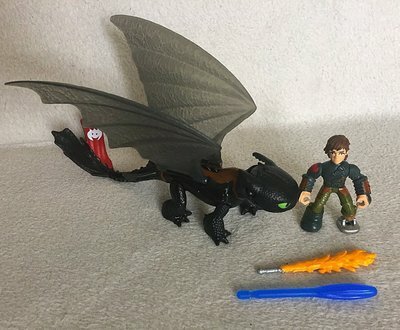 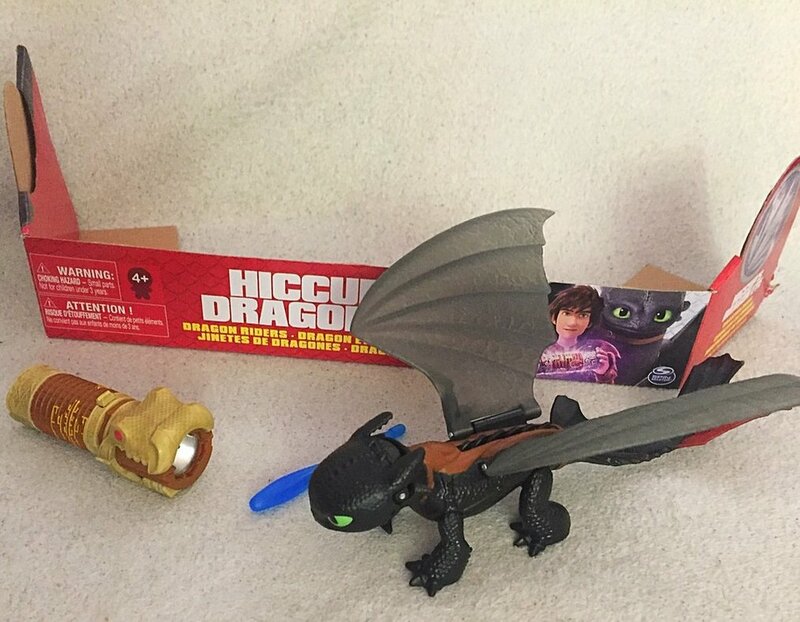 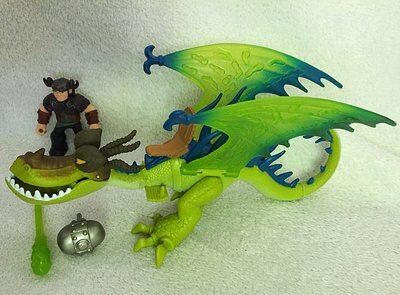 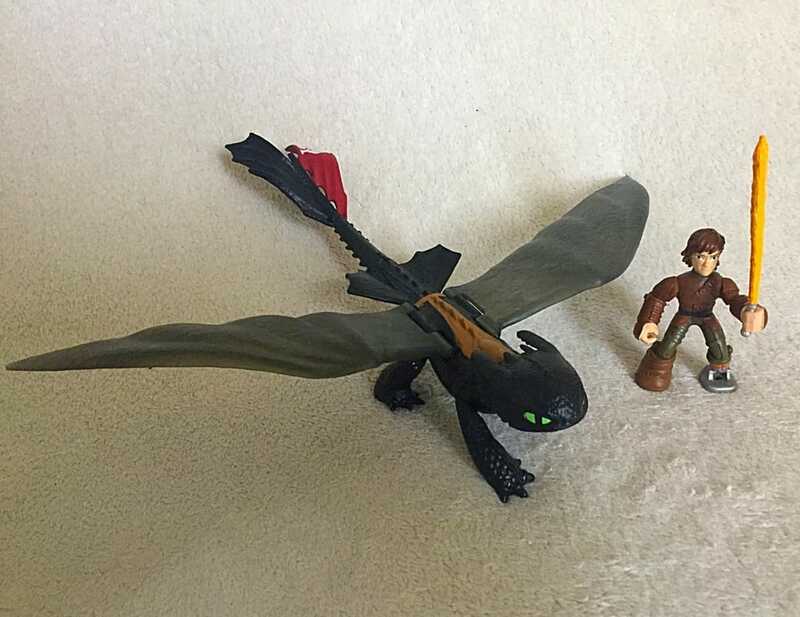 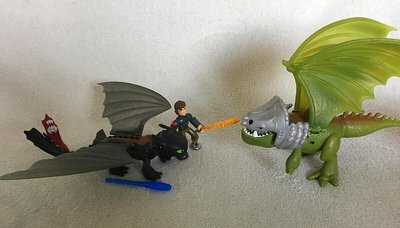 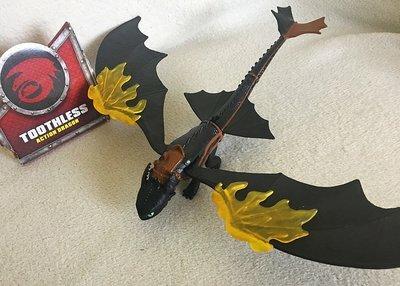 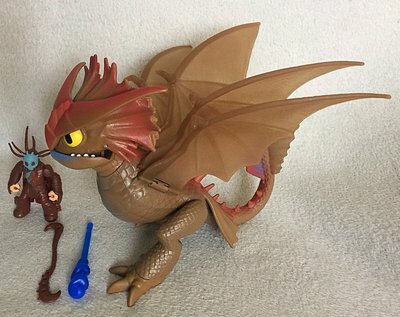 Toothless has one hell of a cool shape and, of course, Hookfang looks amazing. 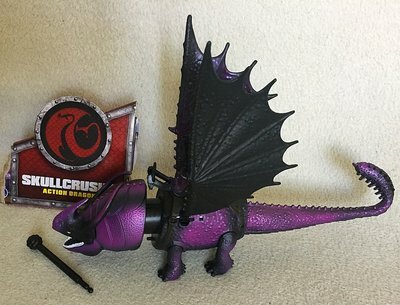 He actually has his details this time! 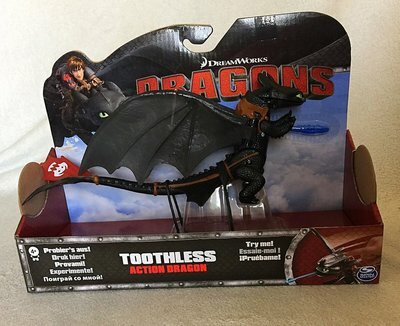 I like how the Toothlesses have different expressions; prosthetic-tailed Toothy has a much "cuter", feline look while normal Toothy is fiercer. 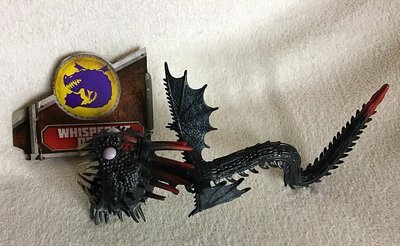 The Whispering Death is a work of art too! 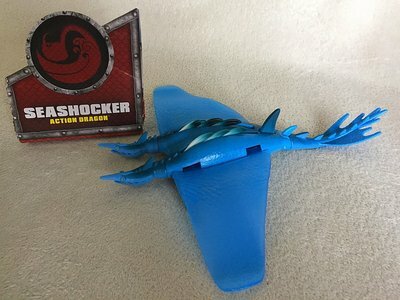 And I love that the Boneknapper is still getting love. 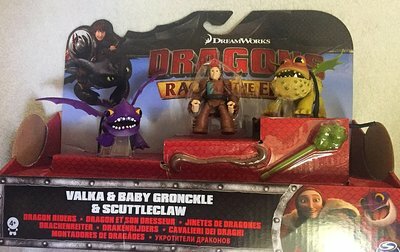 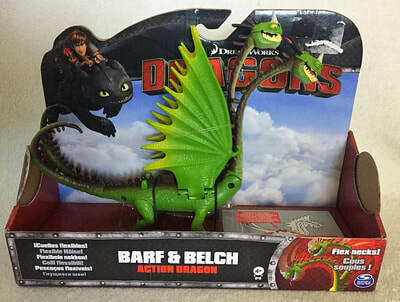 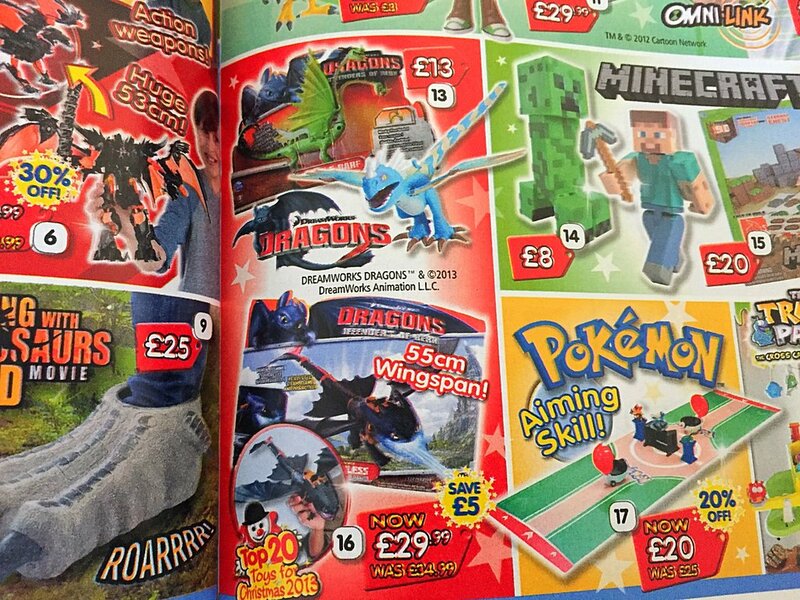 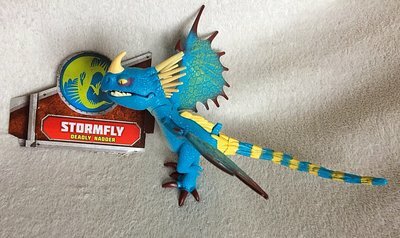 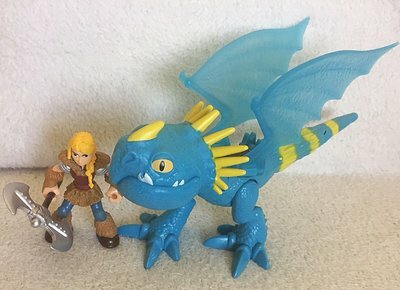 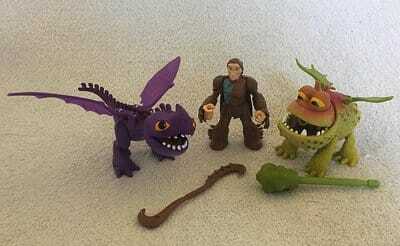 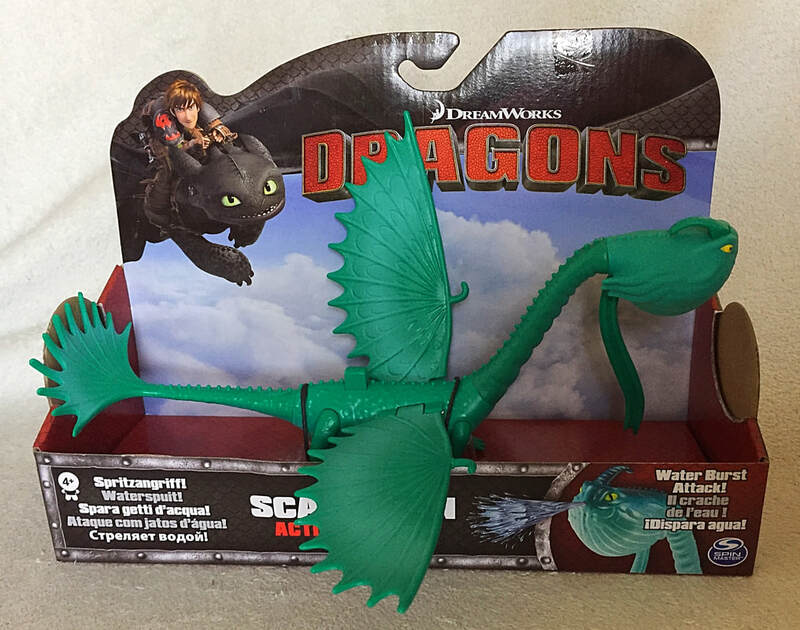 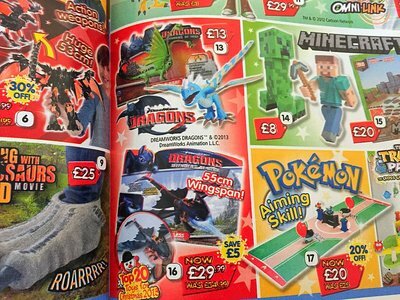 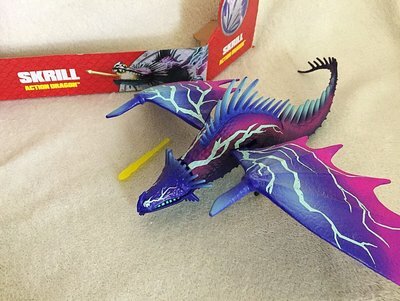 The newer figures have an updated, darker packaging, but they're still part of the Action Dragon line! 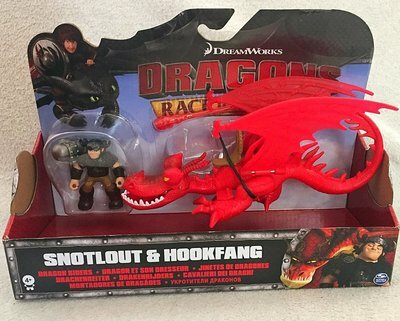 Race to the Edge has also joined in on this line. The first figures of 2015! 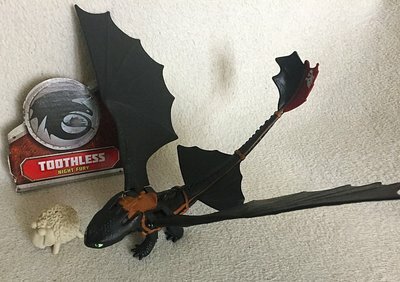 And they're not bad, either! 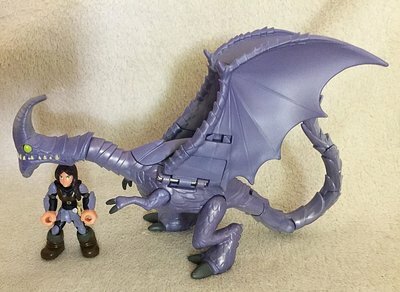 Kind of chubby and chibi-ish, but still looking great! 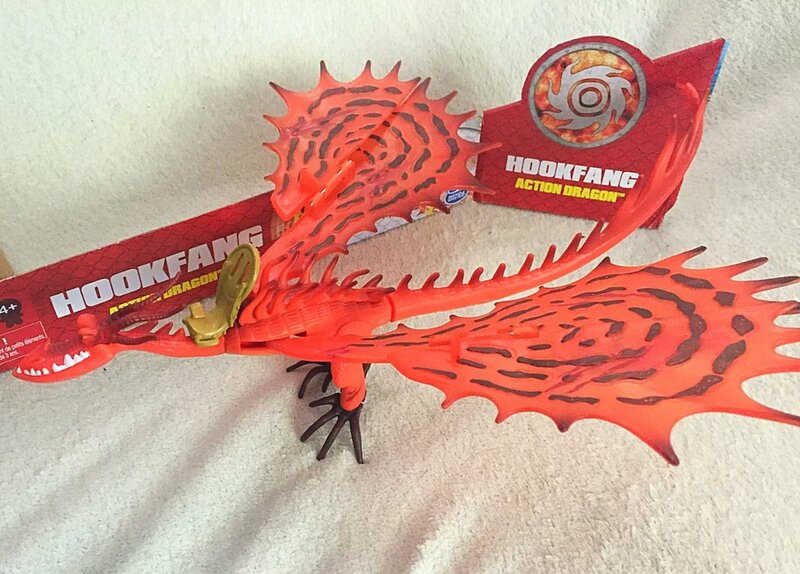 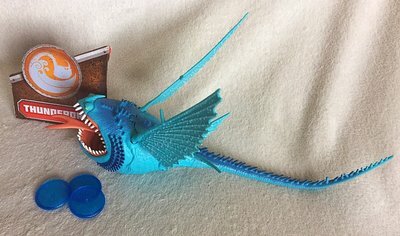 I absolutely ADORE this Hookfang, let me tell you. He's amazing, and my second or third favourite Nightmare of all time. 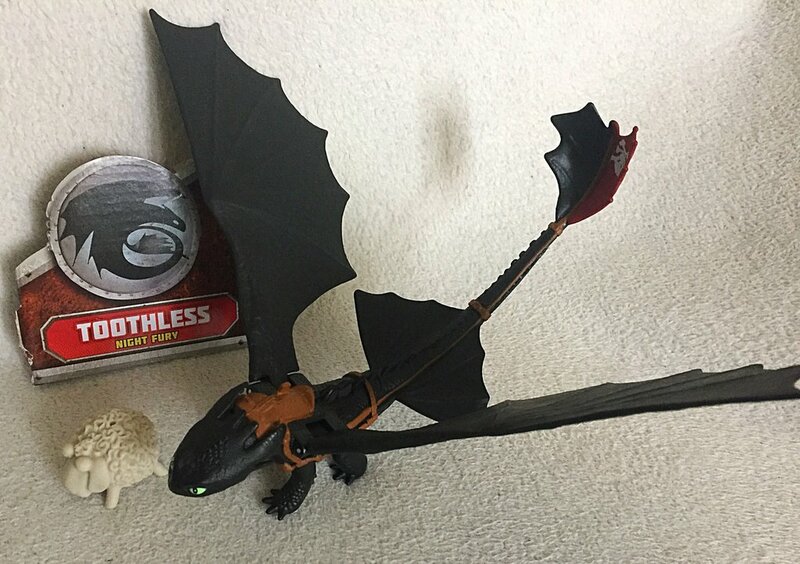 Toothless is a little weird, because he has two red tail fins for some reason. They've since released new ones that have been corrected, making him a very rare error version! 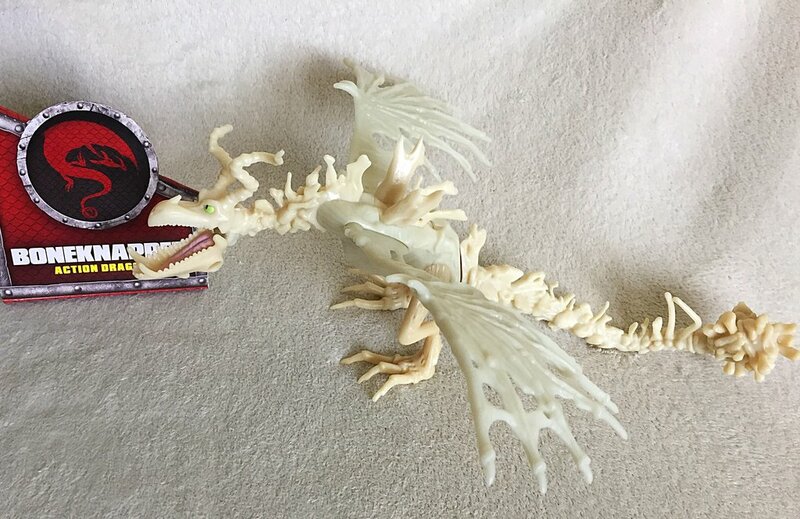 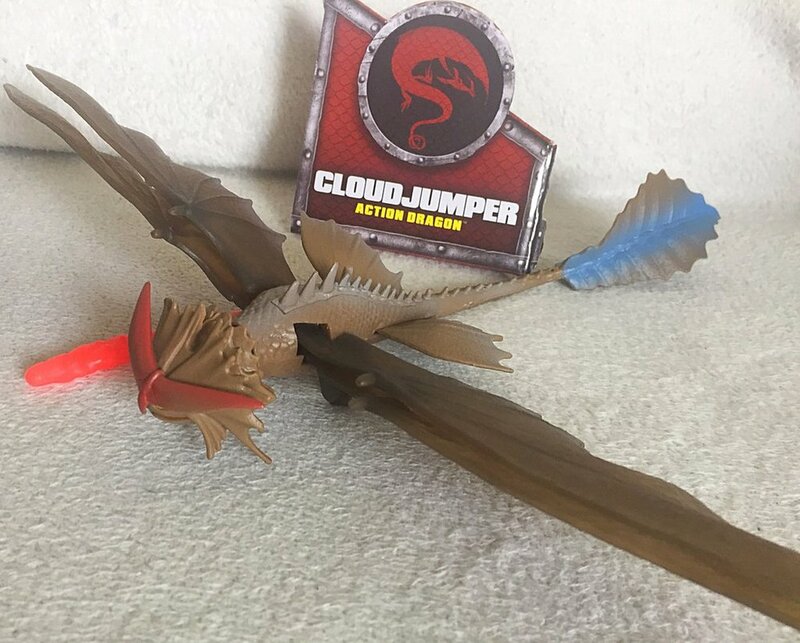 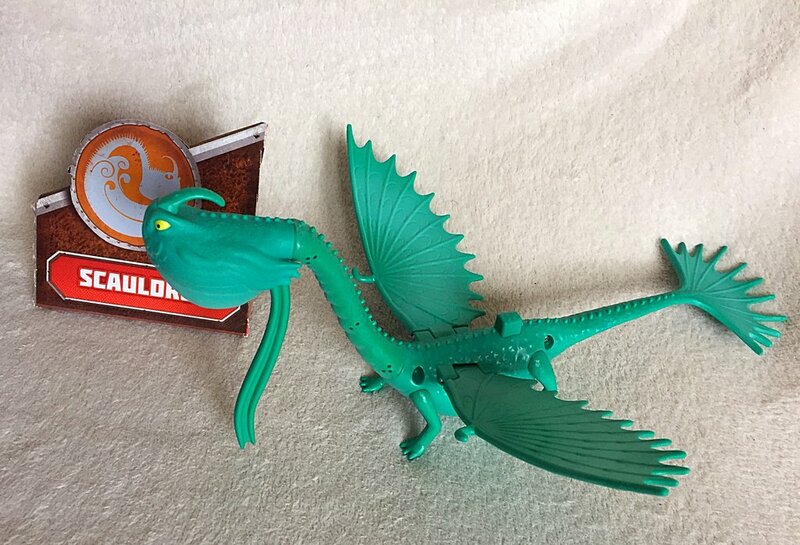 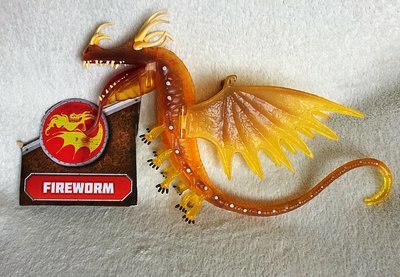 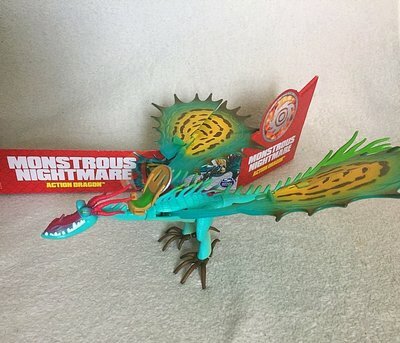 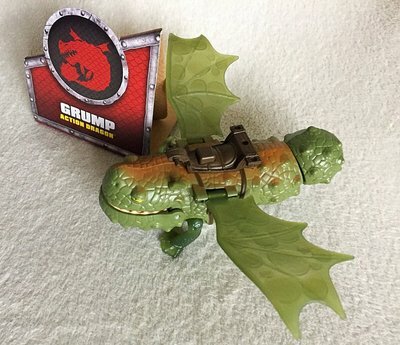 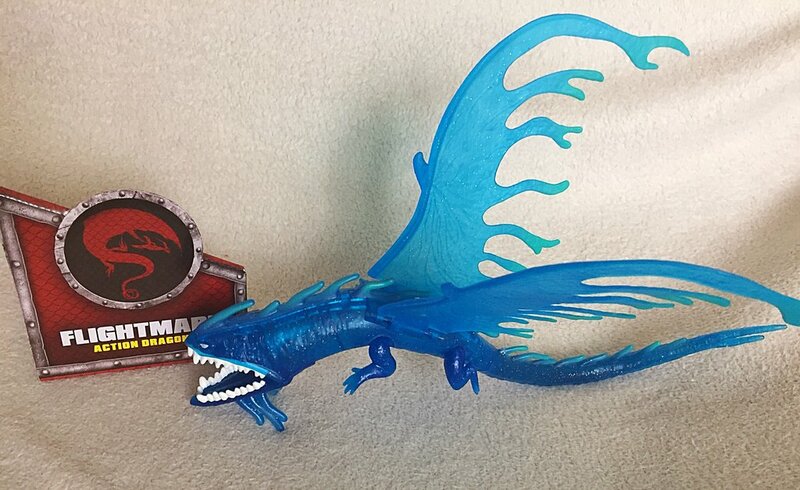 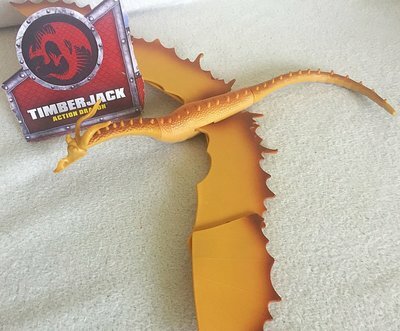 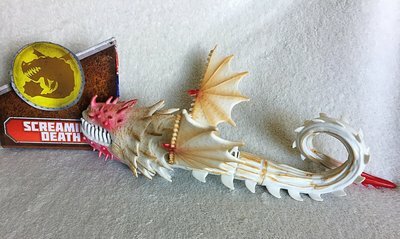 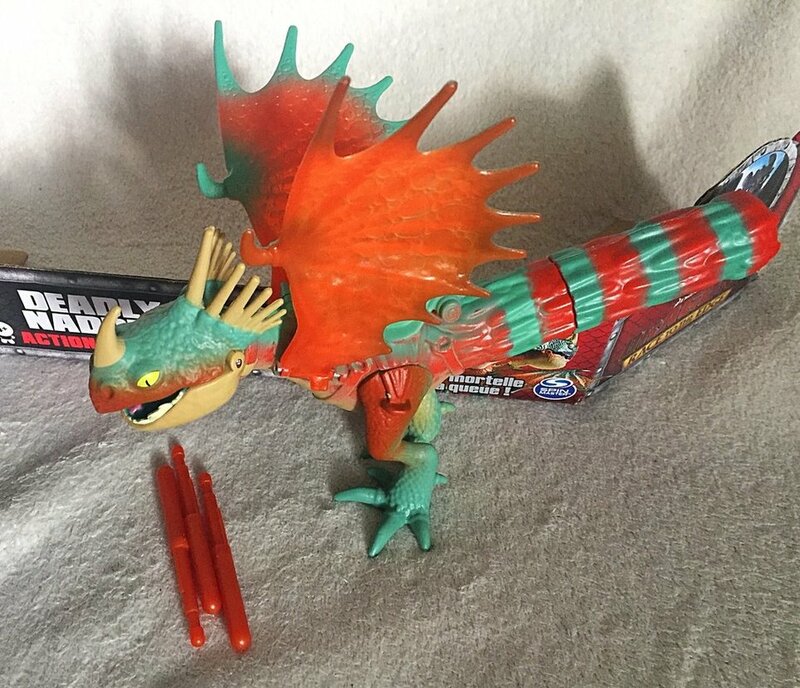 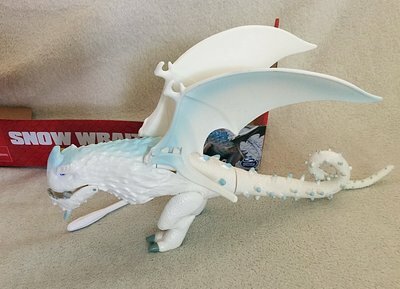 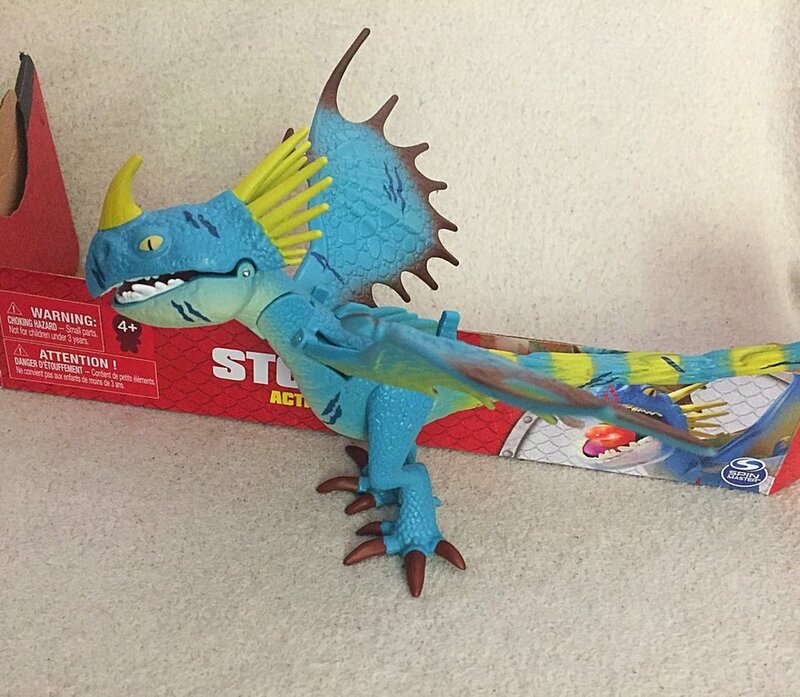 The armoured dragon is also our first ever figure of a Thunderclaw! 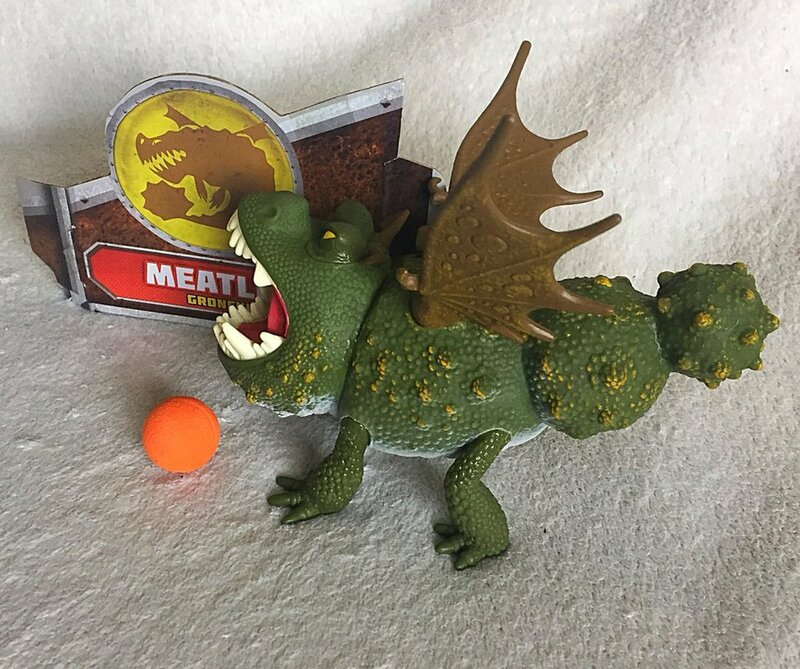 RTTE also has its own line of these. 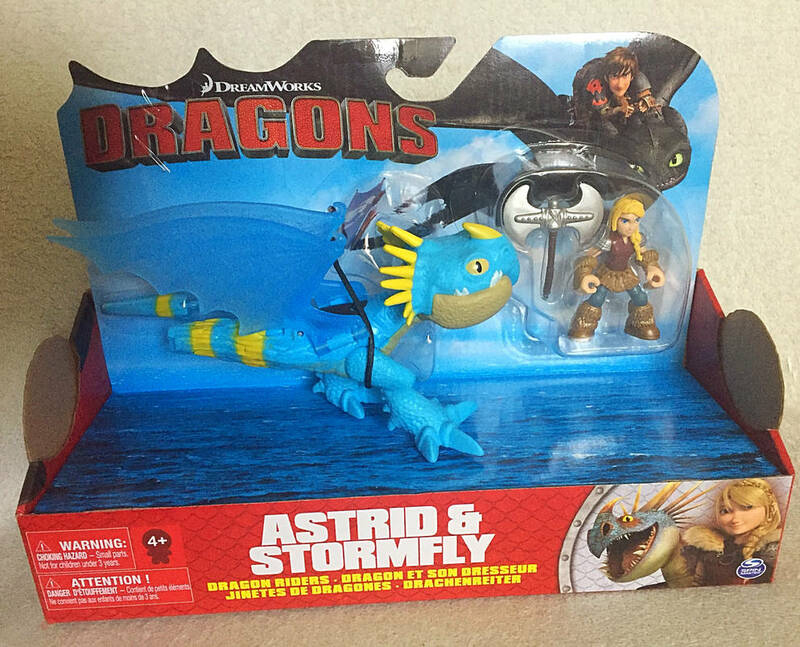 Most of them are the same figures in different packaging, but there are a couple of new variants and characters!